You’ve worked really hard to build your business, but how confident are you in your brand’s image in the marketplace? It’s in our DNA as CEOs to question, worry and wonder – and that can sometimes lead us down a path of an identity change for our business. If you find yourself in that space, listen up. We caught up with three VACEOs members – all possessing a unique perspective on the issue. 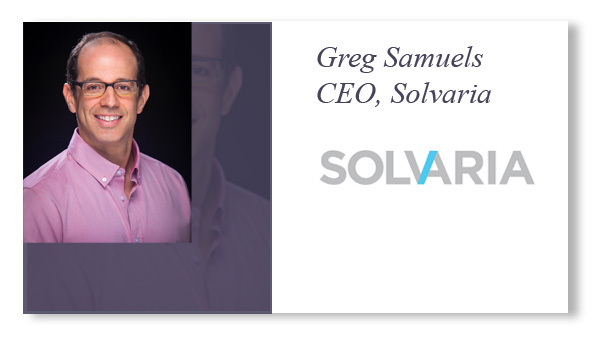 Greg Samuels’ company Solvaria just made its rebrand official, and he currently finds himself in the honeymoon phase: The hard work of the rebrand is done, and now it’s time to keep up the momentum and plan for the future. 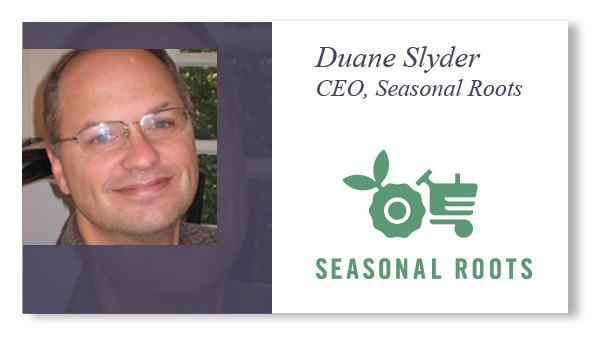 Duane Slyder of Seasonal Roots is leveraging his company’s new brand and operating model to expand into new markets, and gain the competitive advantage. 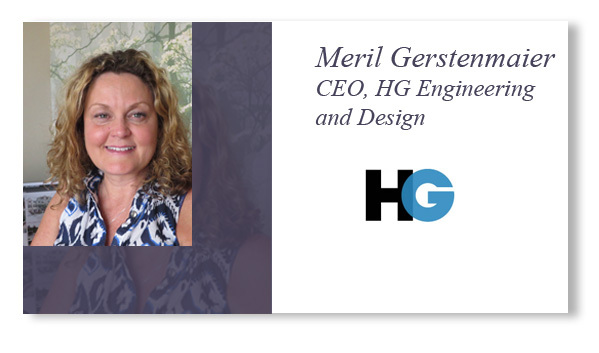 Meril Gerstenmaier, of HG Engineering and Design, and her business partner recently decided to step back from what could have been the ultimate identity change – a merger. Greg Samuels joined B2B Solutions in 2011. Two years later, he grew the database services side and added the division of fractional CIOs to the company. He became sole owner of the company in 2013. Fast-forward to 2015: Samuels finds his business has a distinct appeal, and his director of marketing is pushing for a rebrand. “Over the years, we’ve dialed in to what we do, and that falls into two major buckets: database services and strategic technology leadership,” says Samuels. Once they had a clear picture of their niche in the IT community, it was time to find a marketing partner that truly understood marketing services. Jennifer Evans, B2B’s director of marketing, vetted several candidates, and Rocket Pop Media made the final cut. After several focus groups and a lot of soul searching, the name Solvaria was chosen for the firm’s new brand. The company’s rebrand was timed perfectly with the introduction of an improved business model focused on the customer experience. Like Samuels, Slyder made the transition with help from an internal team of entrepreneurs. But unlike Solvaria, the staff at Seasonal Roots did a great deal of the initial rebranding legwork and decision-making themselves. “Being a startup, we didn’t have a lot of capital to hire a big marketing firm,” Slyder explains. Slyder has now partnered with experts to help strategically as the company expands. A firm from California helped him zero in on a new name, Free Agents Marketing assisted him with branding and final visuals, and Lewis Media Partners is managing the media strategy. HG Engineering and Design CEO Meril Gerstenmaier firmly believes that in order to be successful, you need to think outside the box. “I think in today’s economic environment, the worst thing that can happen to you is to keep doing the same thing forever,” she says. “I see a lot of people looking at options that 10 years ago they never would have considered. For us, that meant teaming up with different companies – including competitors – to win certain projects.” That line of thinking opened up a conversation with Raleigh-based engineering firm Stewart, Inc.
What do our other CEOs say? They all agree that if you do decide to rebrand, at some point you’ll need an external marketing resource to help you through the process. Go with a professional who has experience in rebranding. What’s life like today for these CEOs? Our rebranding veteran, Duane Slyder of Seasonal Roots, says all of the items with the company’s old name have been replaced, and his business is finally beginning to grow again –although he still wrestles with brand confusion and market share. “We’ll probably speak in terms of, ‘Seasonal Roots, formerly known as…’ for awhile,” he says. Of the three CEOs we spoke with, HG Engineering and Design CEO Meril Gerstenmaier might be in the best place of all. “I’m wiser, and I’m more confident in our ability to run and grow the business,” she says. Her business hasn’t lost a beat; in fact, it’s booming. She’s hired two in-house civil engineers and hopes to add more employees soon. Still attached to thinking outside the box, she’s considering new ideas for her business, including a succession plan that doesn’t involve an outside entity. Thanks for this post about rebranding!